Welcome to a special bonus episode! 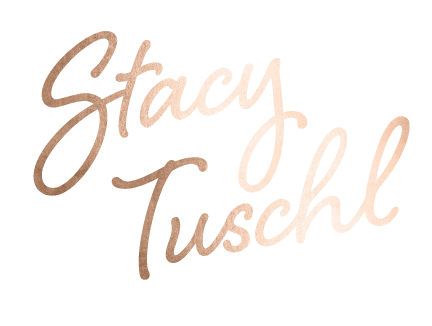 I've been loving my podcast and talking to all of you that I wanted to do an extra episode, but…I want to hear from you! Every Monday I'm going to share one win, one learning lesson and my focus for this week. If you guys like this quick episode and want to hear more of these, tag me on Instagram or send us an email! 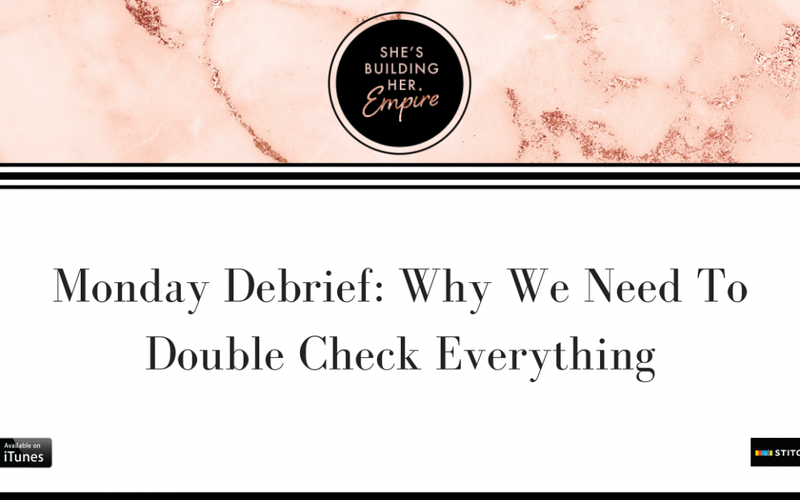 Today I'm talking about Facebook ads, the importance of double checking and even triple checking everything you do and a few insights to creating new content for my group coaching program!